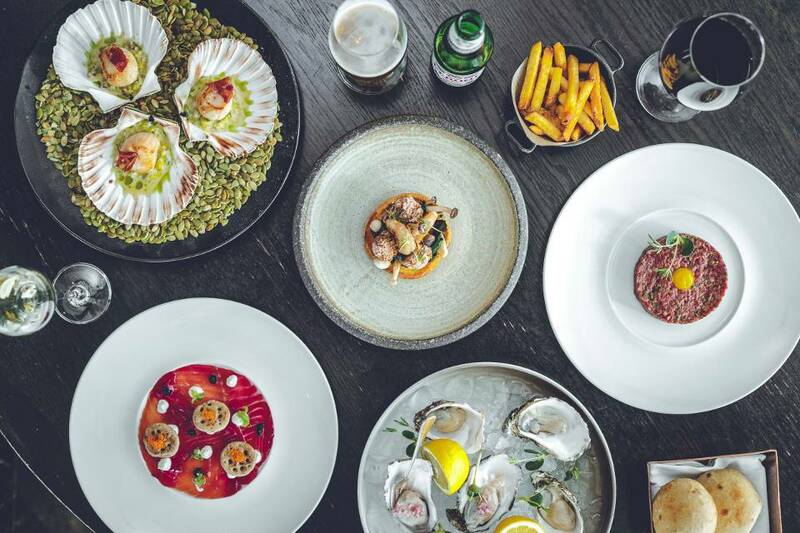 Executive Chef, Lee Murdoch of Crafthouse Leeds has spearheaded a new menu direction with a focus on classic French techniques using the very best of British produce. Providing something for every diner in a relaxed setting, whilst still keeping the impeccable customer service expected from one of the city’s best-loved restaurants. 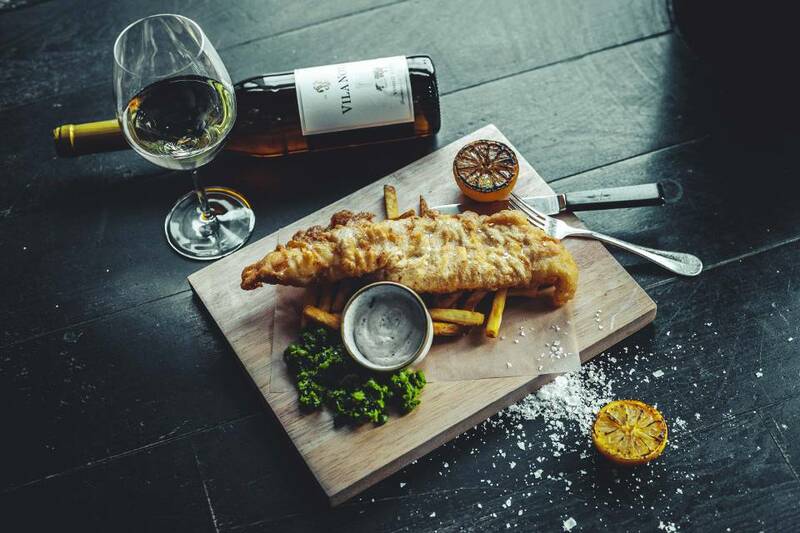 To celebrate the launch of Crafthouse’s new menu, we’re giving you a whopping 30% Off Your Food Bill. Get your voucher by simply filling out the form below. You’ll also receive our Yorkshire Food Guide newsletter that’s packed with the latest foodie news, exclusive offers, upcoming events and unmissable competitions. What’s more, you’ll also be the first to hear from Crafthouse about their new menus and upcoming events. Full T&Cs below. Terms and Conditions: 30% Off Food Only, does not include drinks. Available for use Tuesday to Friday lunchtime from 12 pm to 3 pm and Monday to Friday evenings from 5 pm to 6.30 pm. Redeemable until 31st May 2019. Booking essential. Must order from A La Carte menu. Bookings of no more than 8 people. Murdoch has reworked much-loved elements of Crafthouse Leeds old menu, as well as adding some new items, with starter highlights including; Shellfish Cocktail with Crab, Prawns and Brown Shrimp, Little Gem Lettuce, Mary Rose Sauce and Rye; West Coast Scallop in the Shell with Fondant Leek, Crisp Treacle Bacon and a Chive Butter; and Beetroot Cured Loch Duart Salmon, with Potato Pancake, Trout Caviar and Horseradish. “These classic French techniques that nowadays seem to have been forgotten are the most important to me, we must pass these skills on and carry on teaching them to the next generation of chefs making their way up the ranks” says Murdoch. New ‘Soups and Salads’ include Lobster Bisque with Lobster Brioche; Laverstoke Park Buffalo Mozzarella with San Marzano Tomato and a Basil Pesto, and a classic Caesar Salad. 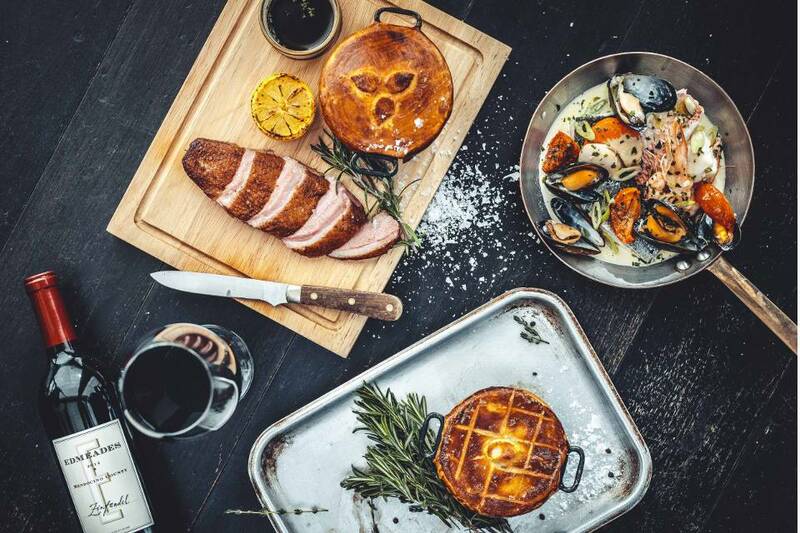 Brand new ‘Homemade Classics’ introduce Somerset Chicken Pot Pie, with Mushrooms, Tarragon and Cider; Deep Fried Haddock and Chips, with Minted Peas and Tartar Sauce; Cumberland Sausage ring, with Mash, Crisp Onions and Devilled Mustard Sauce; and Braised Lamb Hot Pot with Buttered Carrots. A grass-fed and aged Orkney Island Beef Cheeseburger is an exciting new addition from the Josper, where it is grilled over charcoal and wood to give it a unique flavour. The vegetarian and vegan offering at Crafthouse Leeds has been increased to include: Vegan Wild Mushroom and Artichoke Ravioli with Sauce Vierge; Vegetarian Potato and Spinach Gnocchi with Basque Roast Peppers, Pimento Beans and Butter Sauce. Murdoch has also introduced a ‘Sharing for Two’ element which features Whole Roast Seabass with Moroccan Rice Stuffing, Prawns, Olives, Tomato and Herbs with Sauce Vierge, or choose Goosenargh Five Spice Roast Duck with Duck Leg and Turnip Pie and Peppercorn Sauce.